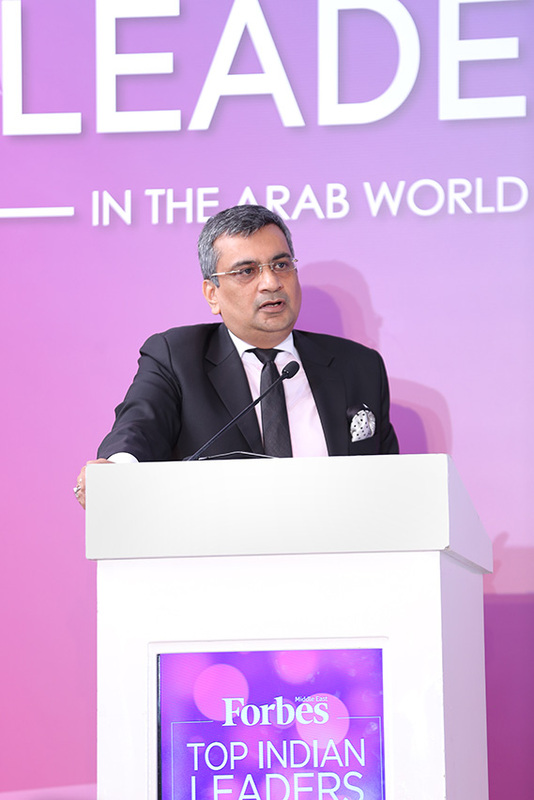 The stories behind the Arab world's most influential Indian leaders tell of determination, vision, and resilience. 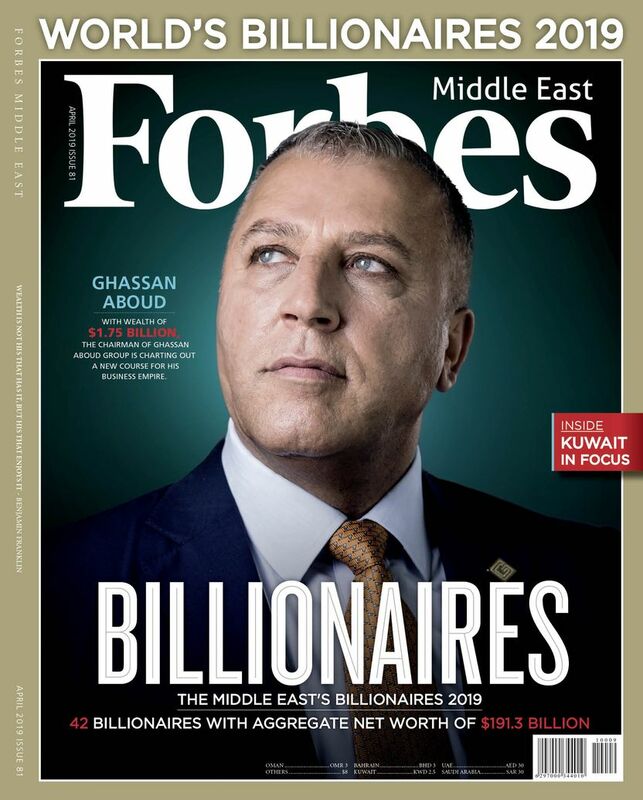 Many of these well-recognized and powerful individuals arrived in the Middle East with next to nothing but a dream and a resolve to better themselves and the lives of those around them. 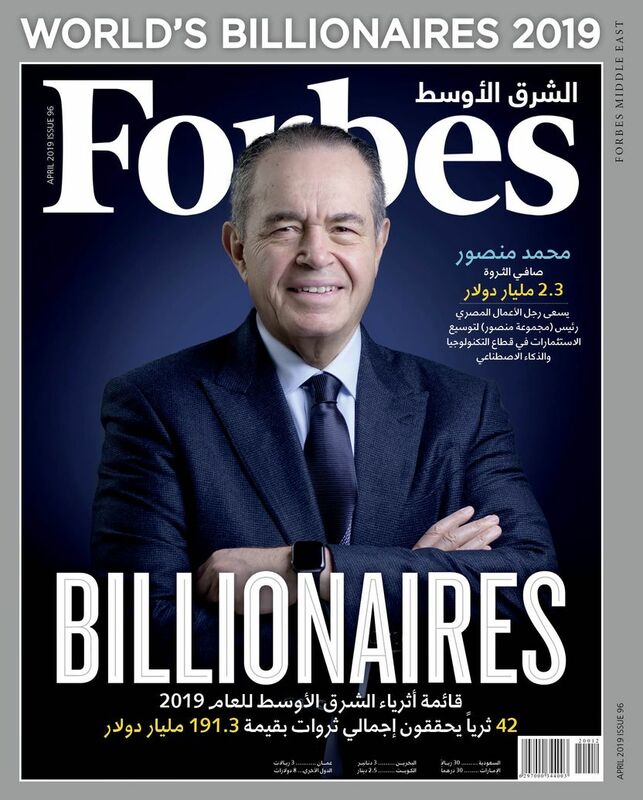 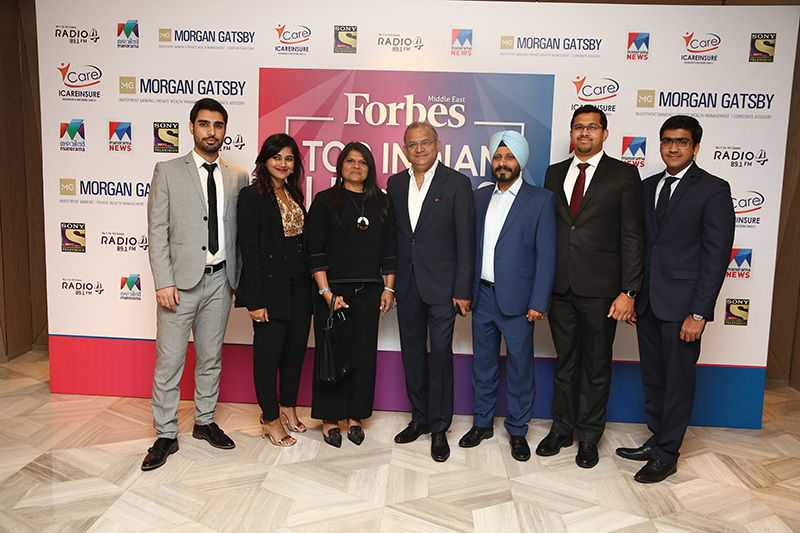 Decades down the line and they are heading up some of the region's largest and most profitable companies, and employing thousands of next-generation expats. 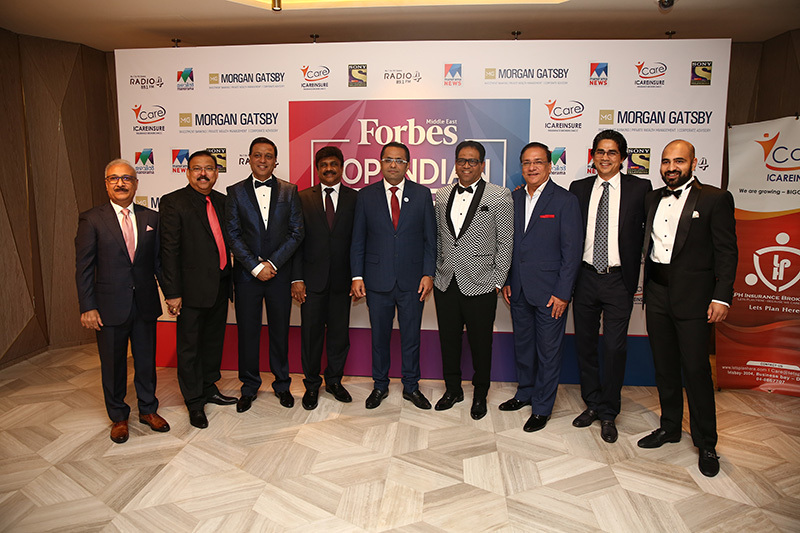 Our annual gala to celebrate these individuals is one of the pillars of our events calendar. 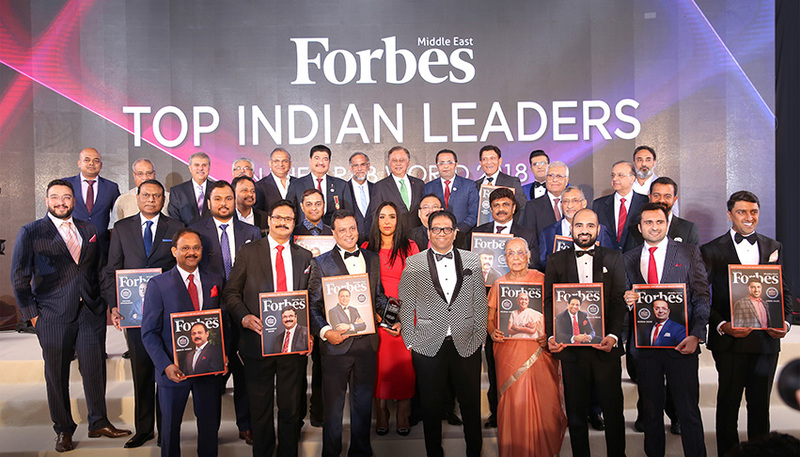 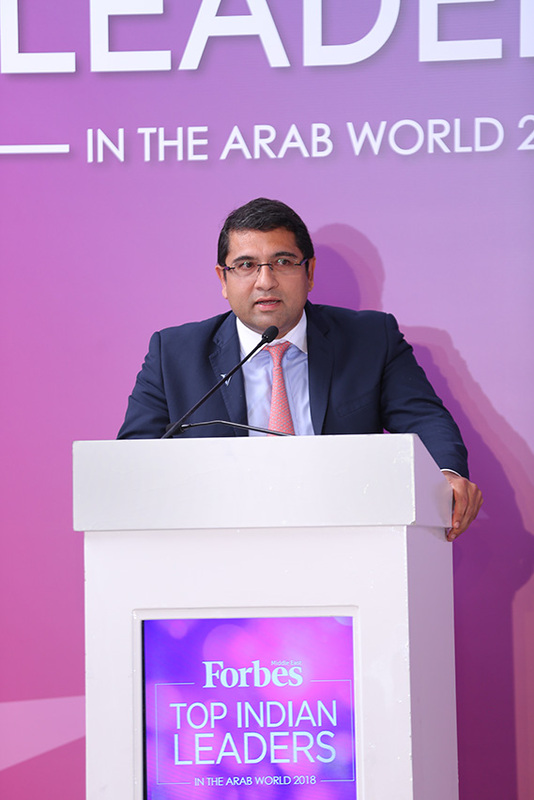 Held at Five Palm Jumeirah Hotel, we hosted the key players from our list of the Arab world's Top Indian Leaders and provided a platform to discuss the impact of their success. 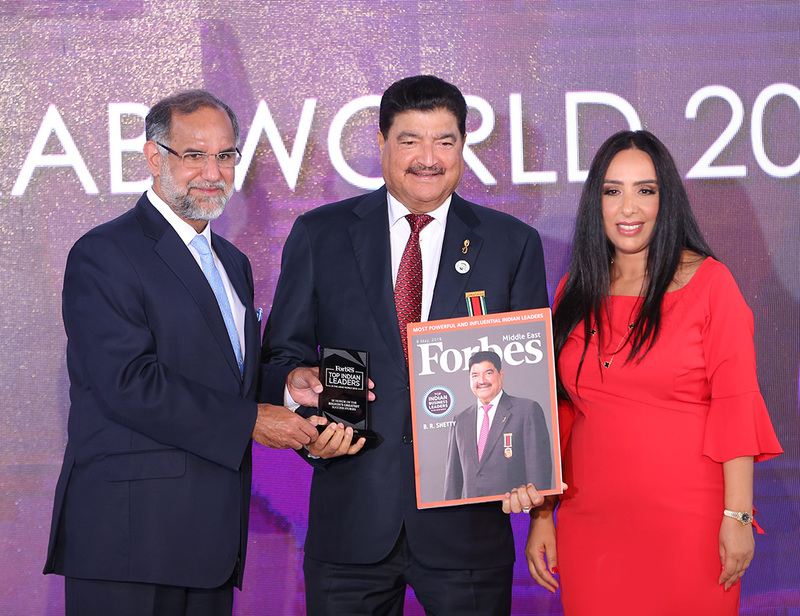 Ashok Bhawandas Awtani, Chairman and Managing Director of Neelkamal Group of Co.
H.E. 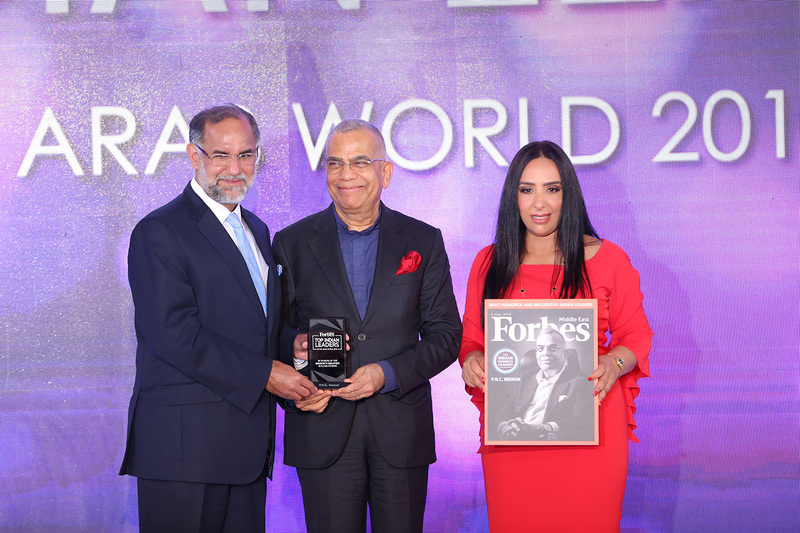 Navdeep Singh Suri, The Ambassador of India in the U.A.E. 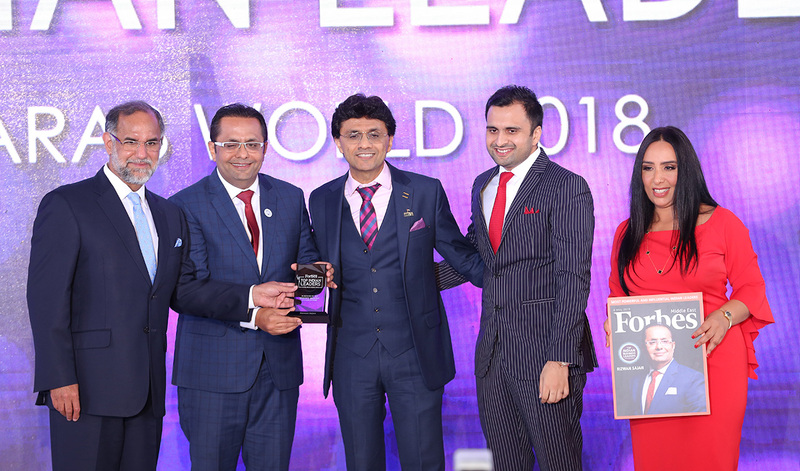 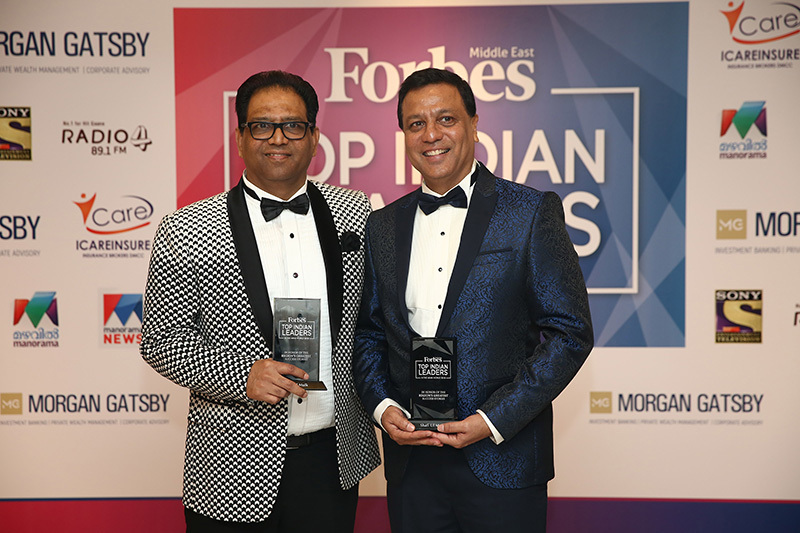 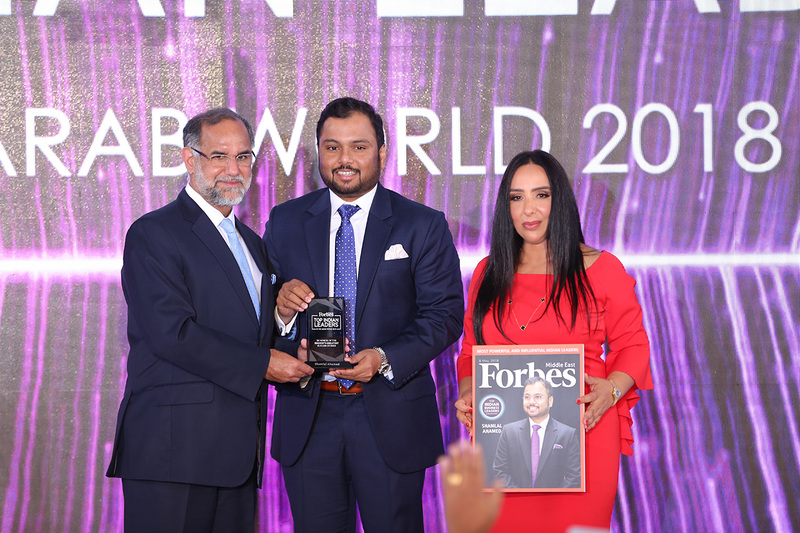 honouring Top Indian Leaders award to Rizwan Sajan, Founder and Chairman of Danube Group with Anis Sajan, Managing Director of Danube Group and Adel Sajan, Director of Danube Home with Ms. Khuloud Al Omian, Editor in Chief of Forbes Middle East.